Emergency services attended the scene of an overturned car on the N7 this evening. 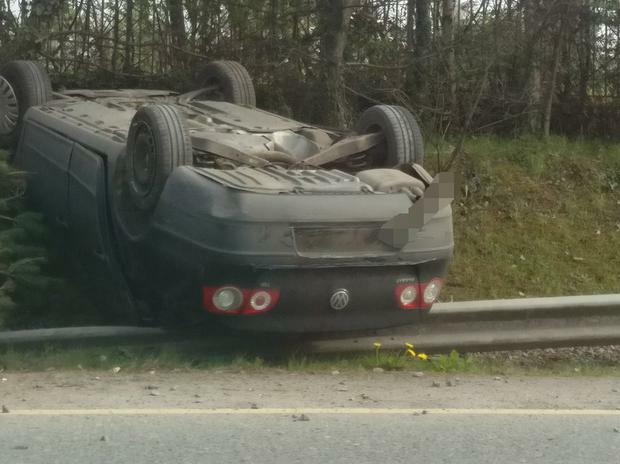 According to Gardai, the car overturned on the outbound side of the road, close to Junction 4 Newcastle. Emergency services attended and for a time the lanes were reduced to traffic. A Garda spokesperson told Independent.ie that it is believed that nobody sustained serious injuries in the incident. The car has now been moved and the road has reopened.